WHY BOOM! 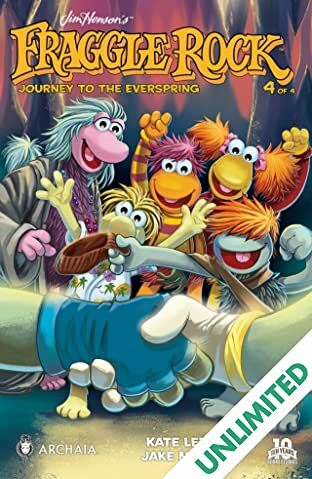 LOVES IT: Our FRAGGLE ROCK anthologies were the first comics we published with our friends at The Jim Henson Company and ever since then, we've always wanted to tell an epic, Fraggle-tastic story only possible in comics. Now we have our chance in this four-issue limited series! 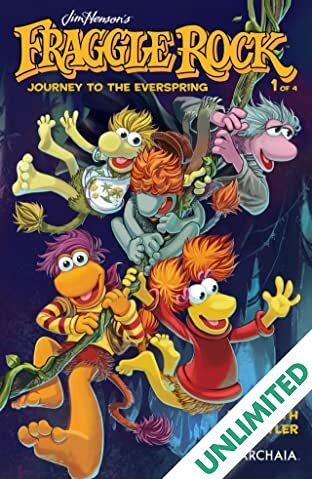 The Fraggles will venture to places they've never been before, places where Gobo, Red, Mokey, Wembly, and Boober will meet brand-new friends, sing brand-new songs, and dance their cares away! WHY YOU'LL LOVE IT: Whether it's ADVENTURE TIME, AMULET, or MOUSE GUARD, comics fans are coming out for all-ages stories. 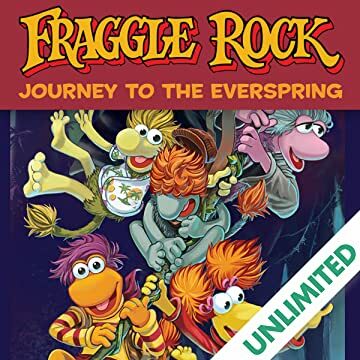 No one mastered that art form quite like Jim Henson, and the characters of FRAGGLE ROCK remain some of his most beloved creations. 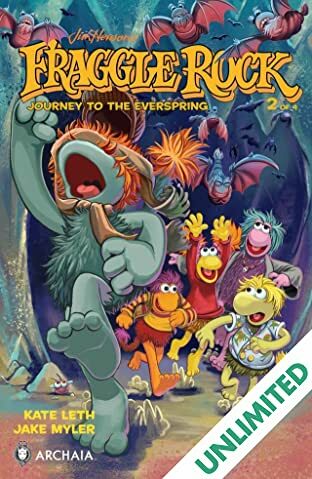 New York Times bestselling author Kate Leth (ADVENTURE TIME: SEEING RED, BRAVEST WARRIORS) and artist Jake Myler (FRAGGLE ROCK, Orphan Blade), have spun a hilarious, super fun story for longtime fans and comic readers of all ages who've yet to meet this lovable gang of Fraggles. 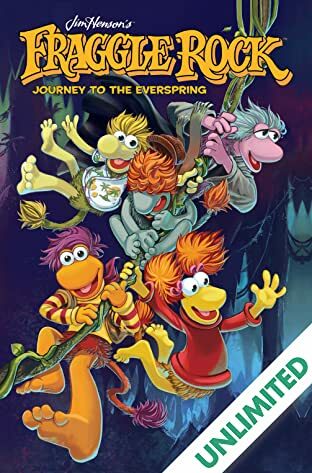 WHAT IT'S ABOUT: When the water supply of Fraggle Rock mysteriously runs dry, the Fraggles have to journey deep into the caves of Fraggle Rock to find the fabled Everspring where adventure awaits and no Fraggle has gone before! 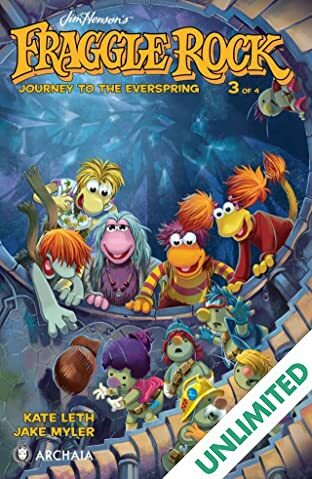 It's the beloved characters of Fraggle Rock in their biggest story yet!